UPDATE: Our fees have been updated on December 15th, please see our Pricing page for more information. 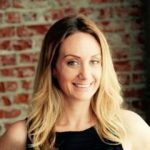 At Uphold, we are constantly learning from our members and working to improve our platform and services. Today, we are excited to announce that Uphold will be making some important updates, introducing a new exchange pricing model, lifting withdrawals fees, reducing China UnionPay fees as well as introducing an improved transparency page. Starting on August 1st, a new pricing model for currency exchange will apply to all members, including Verified Members. Uphold will charge a small fee based on the market characteristics as well as the liquidity of each currency. These new fee rates are indicated in the table below. As part of our core mission to make sending money instant, easy and free, Uphold will continue to offer free member-to-member transactions. 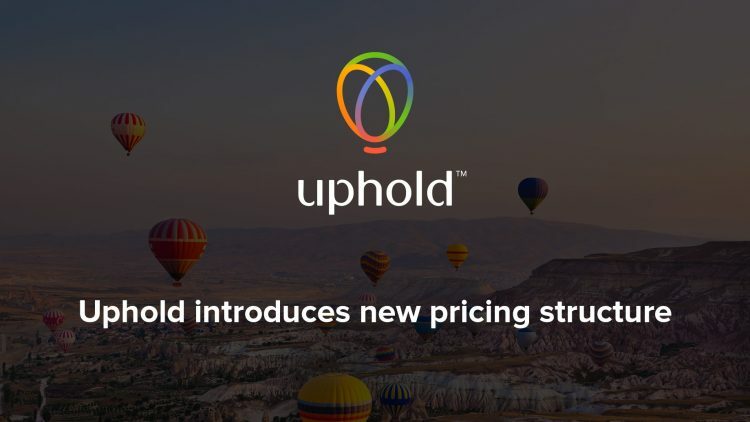 The new pricing model allows for Uphold to grow and evolve, while remaining the best value for money in the market and continuing to offer our members the unique benefits of accessing, moving, holding and transacting value in the cloud. We understand that money is a core part of our members’ everyday lives and having free and easy access to it whenever you want is important. So as part of the new pricing model, we are removing the 0.5% fee on withdrawals. The new transparency view clearly outlines the current rates for individual currencies as well as the amounts Uphold holds in member obligations. We want to provide more insight into what our members are doing on our platform, so we’ll be releasing transactional data, including transactions per currency, number of total transactions, even geographical locations of transactions that took place in the past 12 weeks. Our Chinese members are important to us. Since Uphold started accepting China UnionPay, as an option for onboarding value in December, we’re responding to feedback by lowering our fees. Starting August 1st, we are significantly reducing the fee charged for using China UnionPay to less than half – dropping from 3.8% to 1.8%. Furthermore, as announced earlier this month, we are addressing member issues with bank transfers. In an effort to improve our offering and build a faster bank transfer service, we will be switching service providers. Please stay tuned for updates in the coming weeks. As we evolve our services, we strive to continue to offer our members the most innovative solution for accessing, moving, holding and transacting value in the cloud. And we are committed to doing so at the best rates offered in the market and in a fully transparent manner. Thank you to all our valued members – each of you continue to make Uphold a success! As always, we’d love to hear from you on this upcoming launch. Drop us a line at [email protected].